Don’t just visit our preserves…explore them! 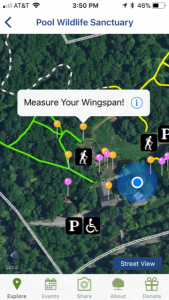 Our free mobile app allows you to navigate trails in real time at two of our most popular preserves – Pool Wildlife Sanctuary and South Mountain. Each preserve offers unique activities, history and landscape. Getting here has never been so easy! 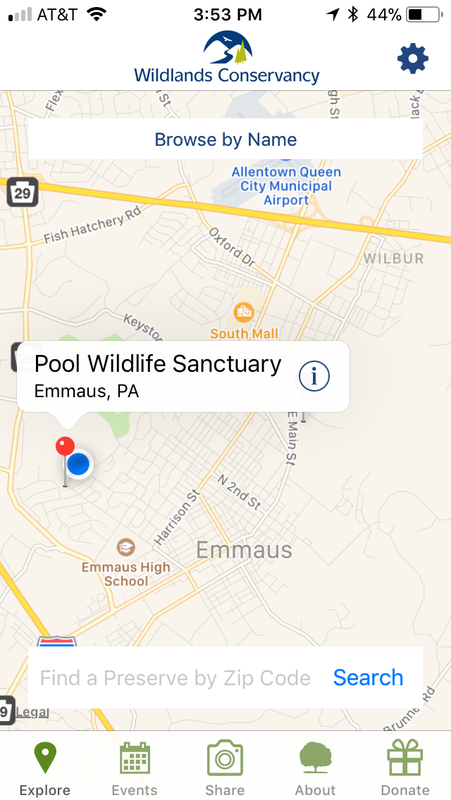 Use integrated Apple Maps to help guide you to our preserves. 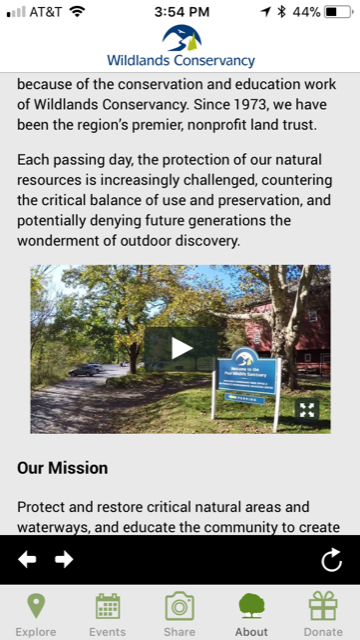 Learn about the unique history of each preserve! Explore! Follow our colored pins to find points of interest along our trails. Connect with your friends and family by sharing your experience directly to social media. Attend! 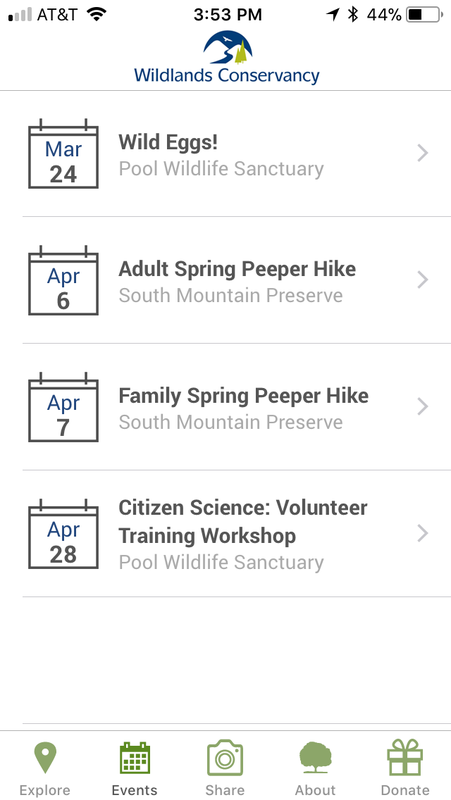 View some of our upcoming events on our featured activities calendar. Donate! Support our organization and the trails you’re walking! Yellow pins: Take a self-guided tour of our preserve following these permanent points of interest. 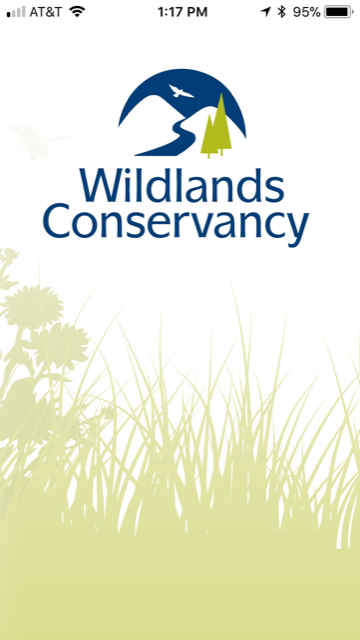 Green pins: Follow these to explore spring sightings around Pool Wildlife Sanctuary! Red pins: Keep an eye out for red pins! These will come with the opportunity to win fun prizes! Pink pins: These pins will appear to help you navigate during programs and special events!